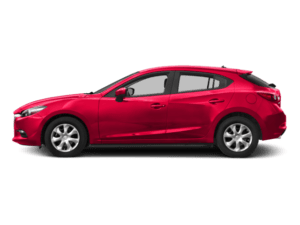 If you’re looking for parts for your Mazda, look no further. 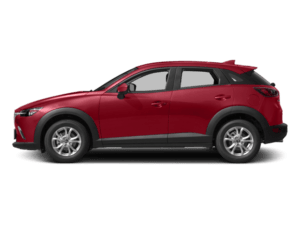 The parts department at Team Mazda of El Cajon is your one-stop shop for Mazda parts. 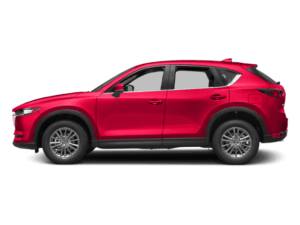 Mazda factory parts, also known as OEM parts, are manufactured specifically for your Mazda car, crossover or SUV. 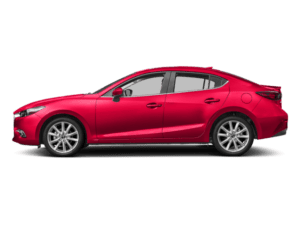 Genuine Mazda parts are the only way to make sure all your vehicle’s components meet the high standards set by the manufacturer. So, if you live in the El Cajon area, visit our parts department when you need parts. There are a few ways to get in touch with our parts specialists. Call us, visit our Santee parts department or contact us via our website. No matter how you contact us, one thing is certain, you’ll always get the best service and great prices. 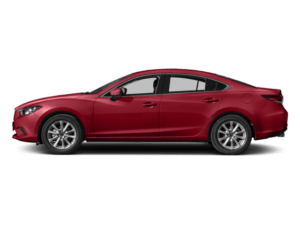 We have a large inventory of genuine Mazda parts, including belts, brakes, filters, hoses, shocks, wipers and the complete line of Mazda accessories. If you’d like us to install your part, our factory-trained service technicians are available to assist you. 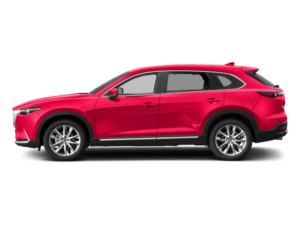 At Team Mazda of El Cajon, our parts department has been helping customers in the La Mesa area locate Mazda parts for years. We’re the Mazda parts experts. 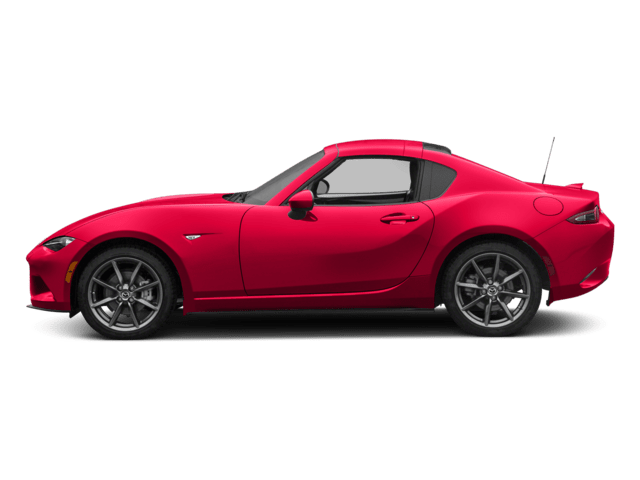 Whether you own a Mazda3, Mazda CX-5, a Mazda MX-5 Miata or another model, we have the exact part for your vehicle, even if you have an older car. We also offer periodic money-saving parts specials on our website. You can even search for parts online — just enter the part number on our handy form. If you don’t have the part number, no problem. Just call us and we’ll help. Chances are, we have your part in stock, but if we don’t, we’ll order it for you and get it to you quickly. 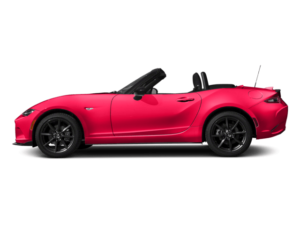 And check out our online tire store for a great selection of tires for your Mazda. If you have any questions, contact our parts department at 619-432-4325. We look forward to serving you!